The past decade has seen significant changes in the US political advertising landscape—most significantly, the way in which digital and social media is used for presidential campaigning. Traditional television advertising remains the primary and dominant mechanism through which campaigns reach a vast majority of citizens. However, campaigns have adopted digital and social platform advertising to reach more targeted constituents—and they’ve been doing so quite successfully. As a result, campaigns are spending larger media budgets than we’ve ever seen before. This unprecedented level of media spend on campaigning is wreaking havoc on commercial brands whose business strategy depends on their ability to reach consumers online. 1. 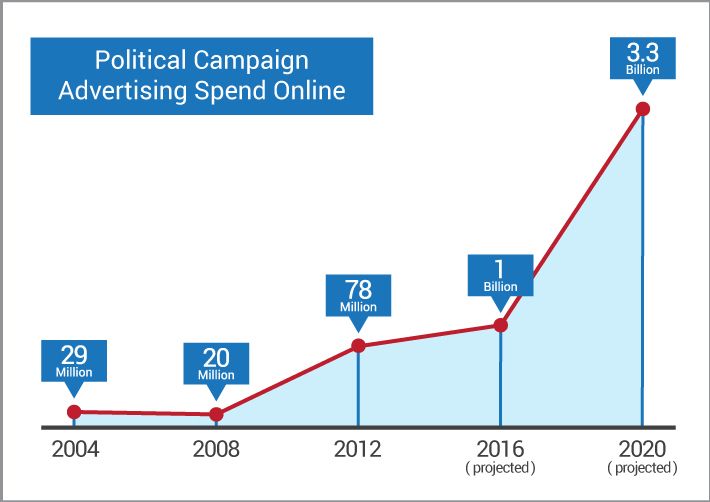 The evolution of online political advertising and where it’s expected to take us. 2. 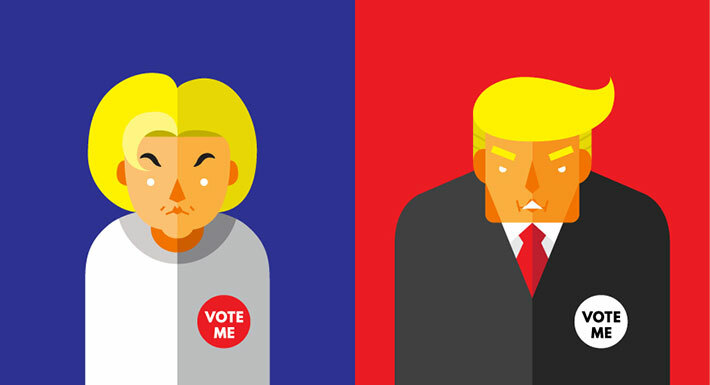 How the 2016 US presidential elections will directly and adversely affect your business. 3. Useful tips on how you should refine your media strategy for the rest of the year and for future elections. Last year, a record 24 million people tuned in to watch the first GOP debate on FOXNC and another record-breaking 23 million for the second debate on CNN. Obviously, traditional television remains the dominant means through which election campaigns reach US citizens. However, its centrality has unarguably begun to wane as campaigns have realized the consummate utility of digital and social media advertising in terms of micro-targeting, tapping the proverbial millennial market, and averting regulation windows for political advertising not yet fully defined for political advertisements on the web. Gone are the days in which political ads are predominantly seen during authorized windows in an election cycle and between the hours of 6 to 9 PM when many sit in front of the tube. Now, they’re on every device you own from your laptop to your Apple watch and at any given moment—an infinite mirage of political messaging as you scroll your Facebook, Twitter, and Instagram newsfeeds, browse YouTube, preform search queries, or visit websites. So How Did it Start and Where is it Heading? 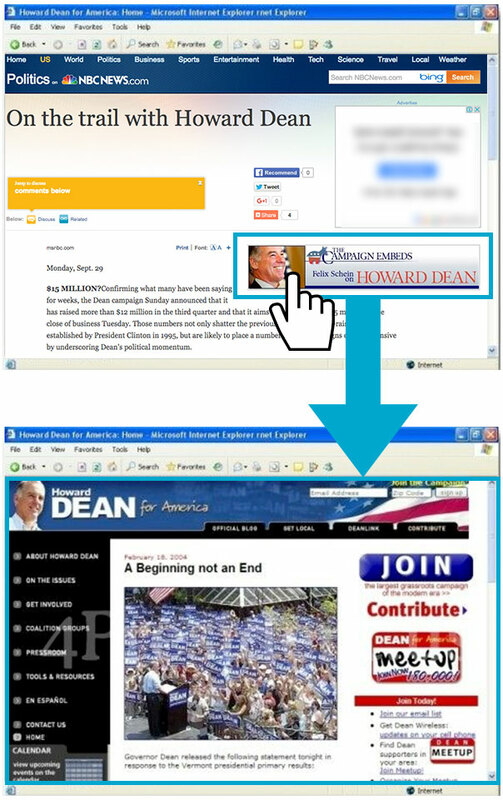 It was back in the 2004 election cycle, that Howard Dean’s campaign really made the initial forays into political advertising online, using the interactive platform Flash. With a budget of merely $75,000, the campaign sought to drive traffic to DeanforAmerica.com by running online search and banner Flash advertisements on news sites. The campaign further developed scripts to track conversions. That is, track the number of people who came to the campaign’s website, after clicking on an online advertisement, and who actually made a financial contribution. During the general election, the Kerry campaign took online political advertising to greater heights by outsourcing their digital marketing efforts to MSHC Partners, the largest direct mail firm in the country. MSHC Partners were the first to truly introduce political campaigns to the wonders of web analytics. With the primary goal of fundraising, they created over 100 different campaign ads, which they tested on different sites and evaluated returns in real time through user behavior. They then used their performance data to guide future ad buys. All in all, political advertisers spent $29 million online during the 2004 election cycle. It wasn’t really until 2008, however, that online political advertising really started to take off—with the extraordinary online mobilization behind the Obama campaign. Similar to the way in which John F. Kennedy leveraged the then-new medium of television—forever changing political advertising—Barrack Obama broke through modern political advertising with the internet. 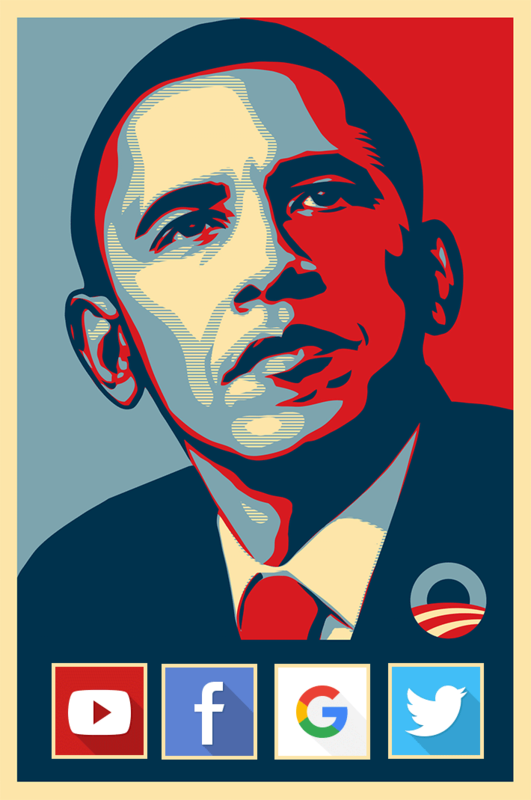 Unlike the Kerry Campaign, Obama decided to handle their online advertising program in-house. The campaign allocated an unprecedented 10% of their paid media budget to digital advertising—approximately $8 million! 1. Build a supporter base: using online advertising to increase sign-ups to the campaign’s email list, drive traffic to the website, and garner donations. 2. Voter mobilization: using online ads for voter registration, early voting, polling, caucus location look-ups, get-out-the vote operations, and volunteer recruitment for targeted demographic groups and individuals. 3. Persuasion: using online ads to expose voters modeled as undecided to targeted issue advertising and drive traffic to applications designed to appeal to undecided voters (e.g. 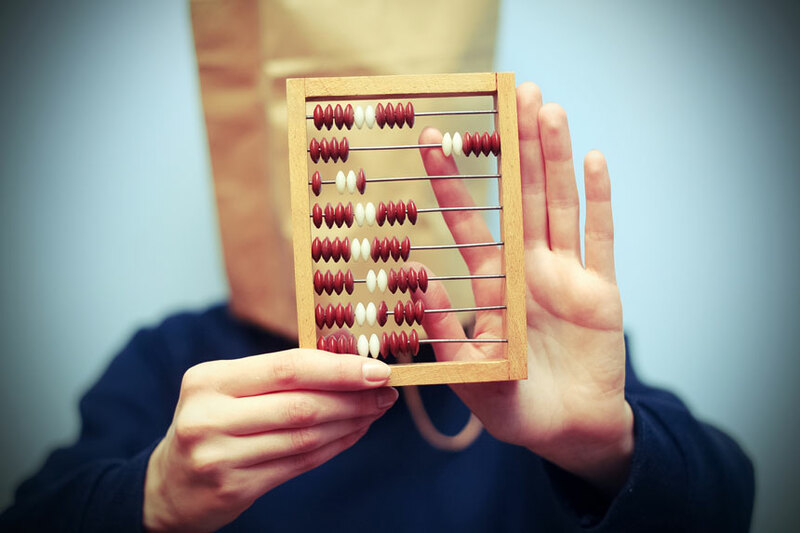 “tax cut calculator” that enabled individuals to calculate how much money they would save under Obama’s proposed plan). The campaign also took data analytics to new levels by collecting data on click-throughs and tracking user behavior in real time. In turn, they were able to develop a working social-psychology of browsing to underlay their practice—crafting appeals, testing graphs, making allocative resource decisions, and reformulating goals based on user actions. Facebook was also a new conduit for political advertising in 2008—providing a flood of prosperous new ways to target groups of voters. 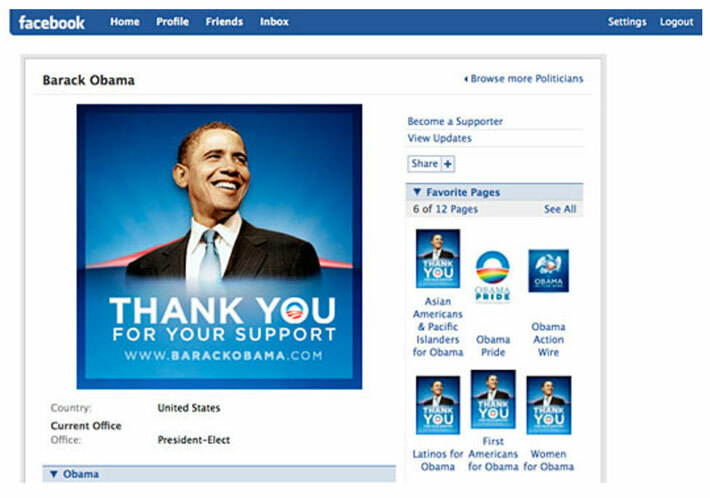 The Obama campaign was able to target advertising based on different characteristics revealed on voters’ Facebook profile pages, from political affiliation/religion to hobbies. In order to determine the effectiveness of the advertising campaigns on Facebook, staffers tracked the ROIs for ads over time and for a wide range of actions. By doing so they were able to determine the optimal content and placement, as well as determine how they allocated funds. All in all, political advertisers spent $20 million on digital advertising during the 2008 election cycle, with Obama spending $16 million and McCain $3.6 million. By 2012, the Obama campaign increased their digital advertising budget from 10% to 15% and used data analytics and the experimental model to assemble a winning coalition vote by vote. Campaigns began matching voter files with data from commercial advertising firms that track online behavior. Campaigns expanded look-a-likes where browsing histories of known supporters of a candidate/political party were used to find other users with similar interests and browsing behaviors. Campaigns spent record amounts on Facebook advertising. Campaigns served geo-targeted ads based on user locations to help increase event turnout. 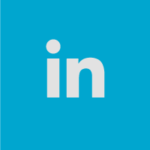 Campaigns encouraged supporters to share campaign content with their social networks to boost candidate credibility. Campaigns used overlay advertising on selected videos, preroll video ads that run before and after select content on news and video sites such as Hulu and YouTube, and videos embedded in rich media banner advertisements and expandable ads. They also further leveraged data to deliver their online video advertising. Campaigns used click to call ads, which allowing mobile users to call the campaign from an ad. Campaigns advertised in mobile games and in popular mobile apps. All in all, political advertisers spent $78 million on digital advertising during the 2012 election cycle, with Obama spending $52 million while Romney only spent $26 million. Larry Grisolano, who oversaw paid advertising efforts for the Obama Campaign during both the 2008 and 2012 election cycle, predicts presidential campaigns will devote nearly 25% of their spend to digital media during the 2016 election cycle—that’s hundreds of millions of dollars. Borrell Associates, a research firm that monitors ad spend, predicts online political advertising to actually break $1 billion this election cycle. According to their most recent report on political advertising, by the 2020 presidential election cycle, political digital media spend will explode to nearly $3.3 billion dollars. So why should online advertisers fret? Well, quite simply, this historic hike in political media spend coupled with the ways in which political campaigns are maturing in their level of sophistication in online advertising is significantly increasing competition. More specifically, getting your ad shown is determined by your performance in the ad auction—which is highly competitive as is. Advertisers that have the highest Ad Rank—which takes into account your relevance/quality score and eCPM—win. 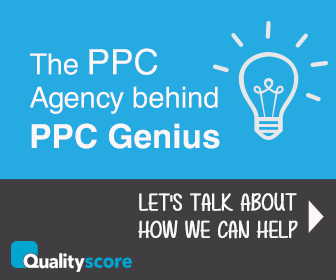 The maximum cost per click is easy in the sense that it only requires having a budget. Your relevance score, on the other hand, is all about showing ads to the right people and at the right time. If people aren’t into your ad, it doesn’t matter how big your budget is, you’ll lose because you need both of these elements in order to win an ad auction. 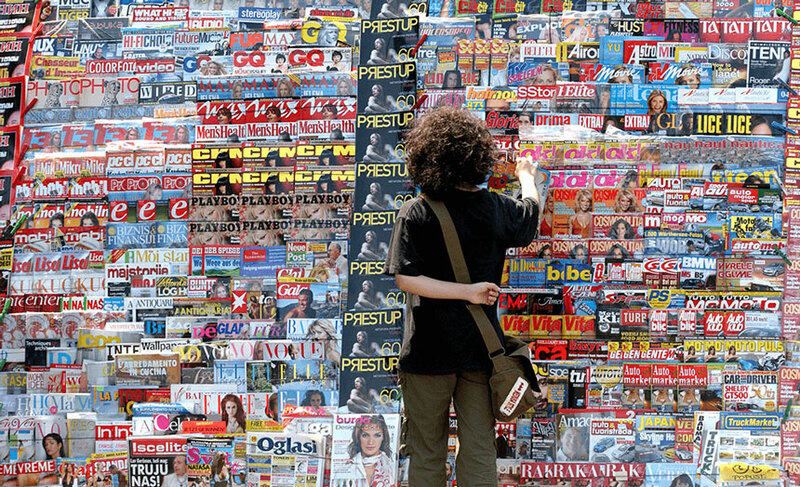 Political campaigns tend to target wide and have massive media budgets. So you can’t really afford to bid as aggressively. In addition, people are in a certain state of mind during an election year. That is, they are more politically inclined. Therefore, political campaigns have the advantages of both sides of an ad auction—the mega budget and the user interest. We experience similar challenges leading up to major holidays, like Christmas, when it’s the retailers that are increasing the competition of ad auctions. Since many of our clients are within the health industry, holidays like Christmas are particularly challenging because, similar to political campaigns, retailers tend to target wide and have large budgets. Similarly, the holiday state of mind typically steers people away from health products. The first female democratic presidential nominee coupled with the self-proclaimed “Michelangelo of ballyhoo“, further influences the public’s fixation on the 2016 elections. In addition, what makes the 2016 election cycle particularly challenging for digital advertisers is the fact that it comes hand-in-hand with the summer Olympics—which will dominate the conversation between August 5-21. That is, in addition to competing with political campaigns, digital advertisers are competing with big brands associated with the Olympics, who are also targeting wide with sizeable media budgets – not for direct response but for branding. Hence, there are some major obstacles that digital advertisers will need to circumvent this year in order to successfully market their products. In order to counter this difficult year, you need to revise your media strategy and be prepared to pivot. First off, you need to be able to anticipate events that shake up ad auctions before they happen. Not only do we have a team of professionals with extensive experience in this but we also have the Q System—our propriety technology that helps us anticipate changes by analyzing external data points. According to our COO, Joel Bondorowsky, monitoring changes of your ad’s CTR is a good indicator of changing tides as well. Of course, that’s assuming your ads have coherence with the product, as they should. Once the effects become obvious, it’s time to trim campaigns so you don’t lose your relevance score or lose big money by targeting people who won’t be interested. Scale will be lost but if you can stay profitable with minimal spend, it will be easier to get the ground running when the season picks up again. Another important thing to consider are swing states. Political campaigns are also heavily targeting swing states, making the ad auction even more competitive for those regions. For the 2016 presidential election, battleground states are projected to be: Colorado, Florida, Nevada, Ohio, Virginia, Iowa, and New Hampshire. 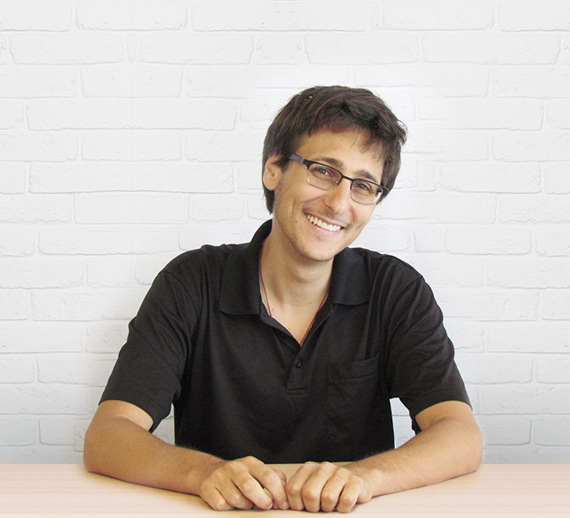 Eliran Moshiashvily, the Head of Social Strategy here at Quality Score, highly recommends paying particular attention when targeting those areas—and even consider trimming related campaigns more significantly. Our Chief Media Officer, Shalom Ben Moshe, further suggests that you use this difficult time to leverage and focus on your current user base. 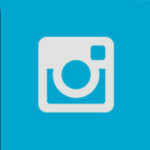 For example, retargeting, posting on Facebook, sending emails, or even sending snail mail. If you have any questions or need some extra advice, feel free to comment below!